Are you looking to paint your house? Here are 4 mistakes you need to know to avoid! If you are thinking about selling your home, there are many ways to raise its value, from landscaping your front yard to changing the color of the exterior paint. In fact, painting the outside of your home can be one of the most effective ways to catch the eyes of prospective buyers. 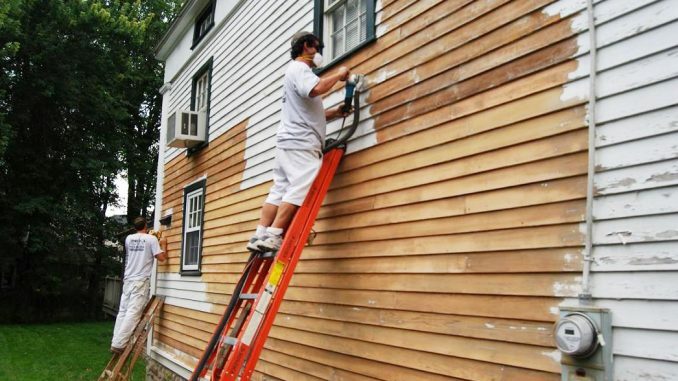 Hiring professional house painters can make the job go smoothly and with little effort on your part; however, there are several common mistakes that some homeowners make when they hire painters, and knowing how to avoid them can save you time and money. 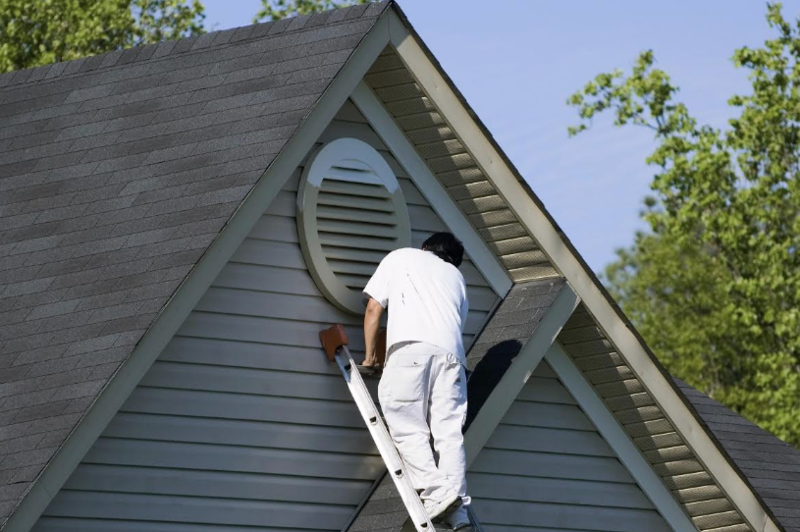 Sometimes, homeowners are in a hurry to put their homes on the market and hire house painters without performing an in-depth background check. They may hire the one with the most reviews online or read the first reviews and decide to hire them so that job gets done quickly. However, this can be a serious error, especially when it comes to the quality of the job. Before you hire a painting company, it is wise to take your time and compare costs, company histories, and how complaints, if any, have been handled by individual painting contractors. While you might have some idea what you can afford to pay a painting company, moving forward with estimates can create problems. Problems may arise during the process and you may have underestimated the cost, which may cause you to have to either cancel the project or find another way to finance it. To prevent budget issues, take the time to sit down and prepare a thorough budget. 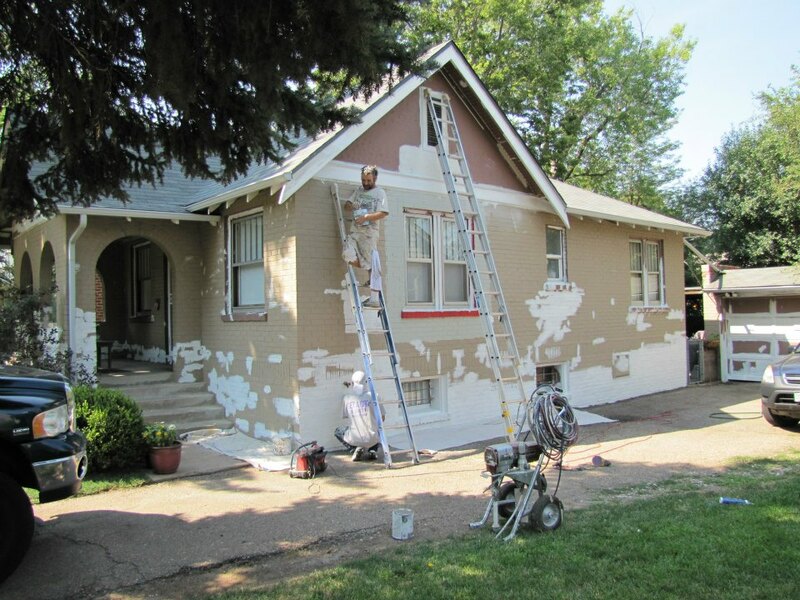 Allow for possible costs, such as if the painters need to perform any patching or extra scraping, and ensure that the project is affordable overall. It is wise to pad your budget over the course of the painting, if possible, so you have additional cash to cover miscellaneous expenses. Failure to properly communicate with your painting team can make for a miserable, confusing experience. Miscommunication can lead to painters not showing up on time or at all, not enough workers showing up for the job, and managers handing down misinformation to their teams. To avoid wasting time when you hire a professional painter, create a communication clause in your contract. Agree to how you and when you will get in touch and what kind of window you can expect for receiving a reply. Assuming a contractor or painting company has current insurance can end up costing you thousands of dollars if an uninsured worker gets hurt on the job. As you browse different companies, ask to see proof of insurance and if the contractor or company head cannot produce it, move on to another that can. 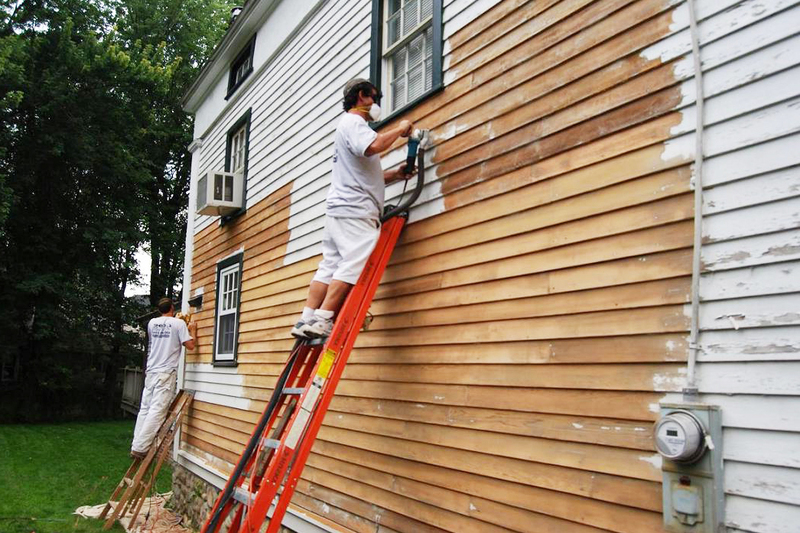 Any painter that works on your property should be protected by his or her company’s insurance and workers’ compensation, which protects that worker, as well as you, during the duration of the job. Having the exterior of your home painted can increase its value and curb appeal. However, before you hire a painting company or contractor, it is wise to learn what mistakes to avoid so you can get your home real estate-ready for the future.